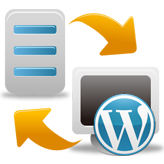 This tutorial will show you how to increase the maximum upload size in php.ini file of any WordPress installation. 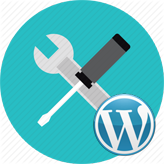 The error like File_”name” has failed to upload due to an error – This file exceeds the maximum upload size for this site is one the most common errors that occur in WordPress and other PHP-based programs that use the php.ini for certain settings. You will need to increase the allowed memory in your php.ini file. Scroll down to Files section and open the File Manager. Select public_html root from the available ones. Change the line in php.ini. If your line shows 32M, try to change it to 128M. Maximum amount of memory a script may consume is 128MB. Please remember that maximum uploads size settings depend, in most cases, on your server. Therefore, if none of the remedies presented in our tutorial helps, feel free to contact your hosting provider. 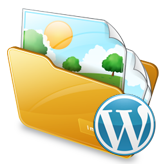 This entry was posted in WordPress Tutorials and tagged maximum, size, upload, WordPress. Bookmark the permalink.